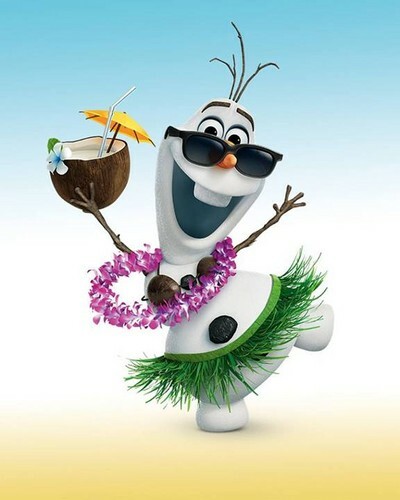 Olaf in Summer!. . HD Wallpaper and background images in the Холодное сердце club tagged: photo disney frozen 2013 olaf in summer. This Холодное сердце photo contains букет, букетик, posy, букетик цветов, корсаж, and букетом. There might also be кекс.